You learnt your own language naturally and enjoyably: now you can learn Mandarin Chinese in the same way. 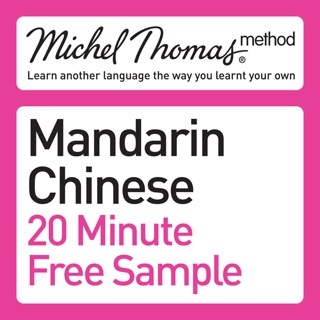 This method works with your brain, helping you to build up your Mandarin Chinese in manageable, enjoyable steps by thinking out the answers for yourself. An eight-hour, 100-percent audio method for boosting your confidence in speaking Mandarin Chinese. 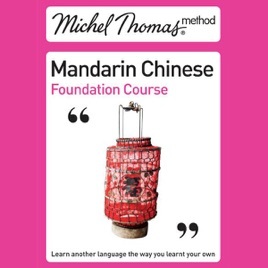 Join Michel Thomas Method teacher Harold Goodman, native speaker Jingtao Deng, and two students in a live lesson and within the first hour you will be able to construct simple phrases. You will learn the language with the students, hearing both their successes and their mistakes to keep you motivated and involved throughout the course. By the end, you will have the confidence to understand and speak Mandarin Chinese. 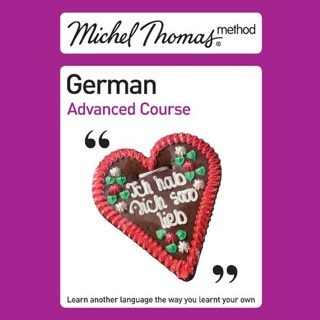 The Michele Thomas series is okay for new learners. There were good things and bad. 2)	The mnemonics were helpful as well as the hand gestures. 3)	There was enough change in the sentences that were being built that concepts became easier. 1)	The other students. Many times especially with the female student there were mispronunciation that was not even close that were just ignored by the teachers. There may be 5 things mispronounced but one or two corrections. Some of the things were not even in the realm of English approximation. For instances xia3ng which has an ending English approximation iang was constantly being pronounced by the female student as Shaw. This is not even close. This error was only pointed out and corrected sometimes while other times ignored. Sometimes tones were not corrected by the teachers as well. With the good points of the course I found myself improving at times. But other times like Track 8 (last track) of the foundational course, I found myself actually regressing because of the volume of uncorrected mistakes. Toward the end of the foundational course, I began stopping the recording to make my answer as instructed. Then fast forwarding to the Native Speaker pronunciation. At this point in the course, the extra students provided more of a hindrance than a help which is why I could not give the course a higher mark. 1)	Add two additional review tracks to each course. This would be the teaching material with the Native Speaker response so that you can skip all the uncorrected errors. This would be helpful to review the course and redo the exercises without having to deal with hearing the wrong way of speaking. This one suggestion could be rolled out to all who have purchased the course previously. It would compensate for much of the bad portions of the course bringing the course to 4 stars. 2)	Post production edits of the course. Higher Chinese as a second language speakers who have a decent proficiency. They would have to be decent actors and maybe have experience in teaching Chinese to English speakers. They would have to be native English speakers. Script the student portion of the course. Have them ask the same questions. Have them struggle. If a word is corrected, they should say the word wrong like an English speaker would. Otherwise they should say things correctly or at least correct in an English approximation. In other words, clean up the student speech a little bit. Anything that is not corrected should be at least recognizable as correct and at most correct. This post production revision should be rolled out to those who previously purchased the course as well. This suggestion with the addition of suggestion 1 would bring the course to 5 stars. 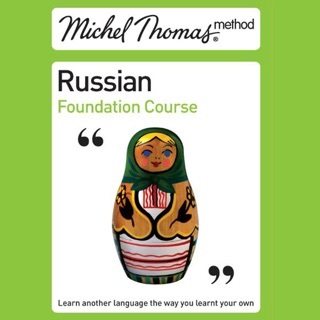 I would not recommend this course unless it contained at minim review section without the bumbling students. There is just too much uncorrected mandarin to deal with and it gets confusing. Better options are Pimsleur, FSI, Chinese Learn Online or any other course that uses exercises along with the exclusive use of correct pronunciation and tones. 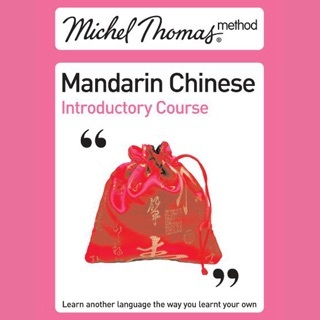 I'm horrible at languages and I actually felt I had a grip on basic Manderin after listening to this audiobook a few times, I've had a few basic conversations with fluent speakers and I believe I was not too difficult to understand. It won't instantly impart manderin conversational skills but you should have a very good feel for the language if you give the recording a few run throughs. I am trying Japanese next.